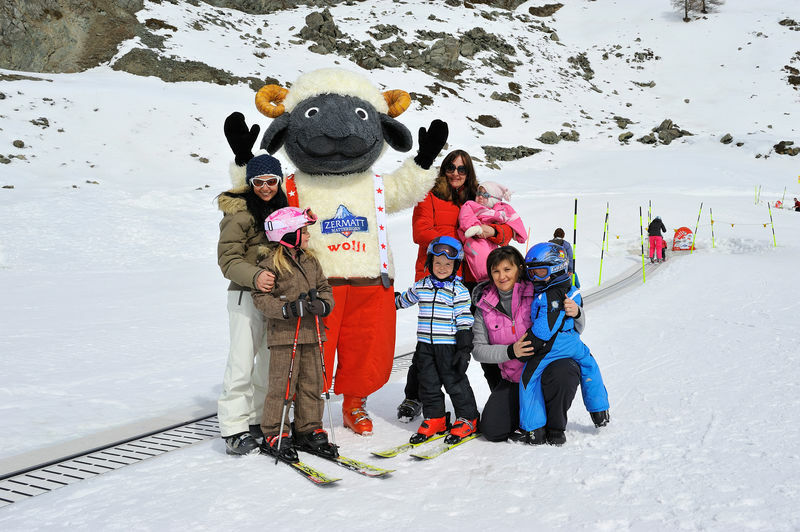 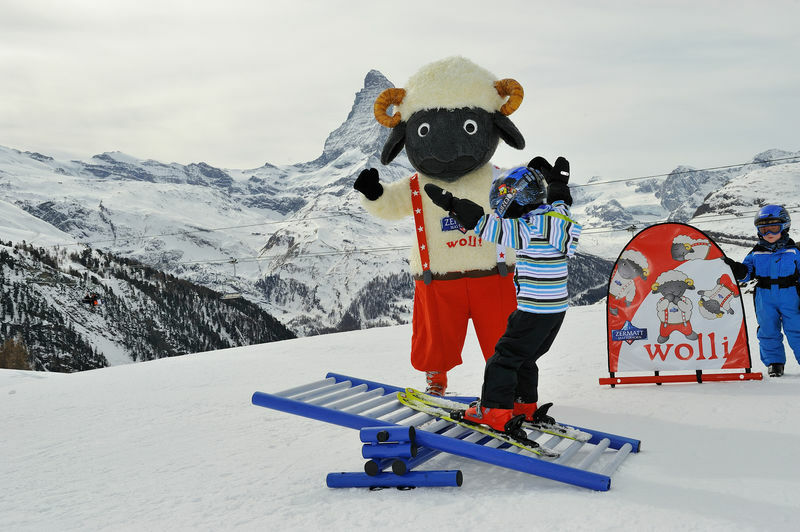 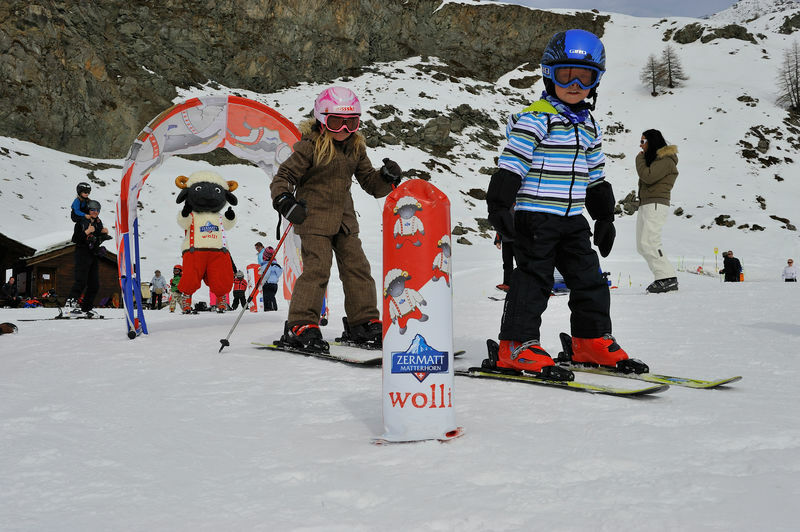 Ideal for budding skiers of all ages: Wolli’s park for beginners by the frozen Leisee at Sunnegga is perfect for practising. 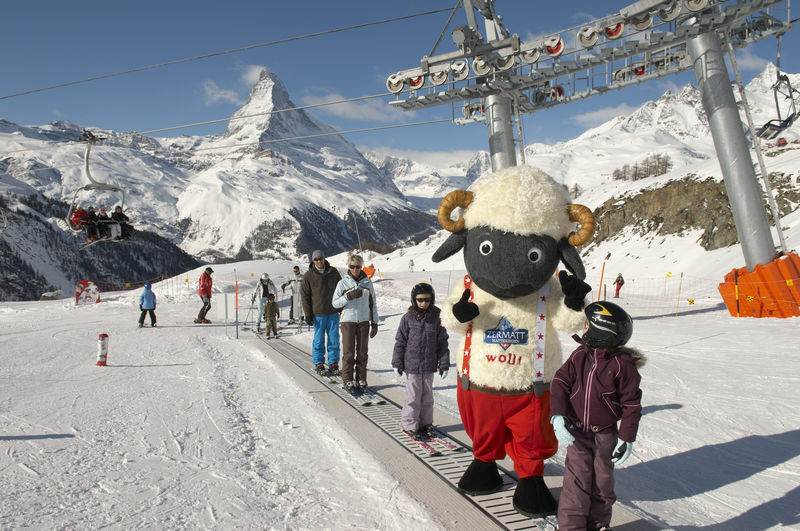 The park is easy to reach on the Leisee Shuttle funicular (self-service). 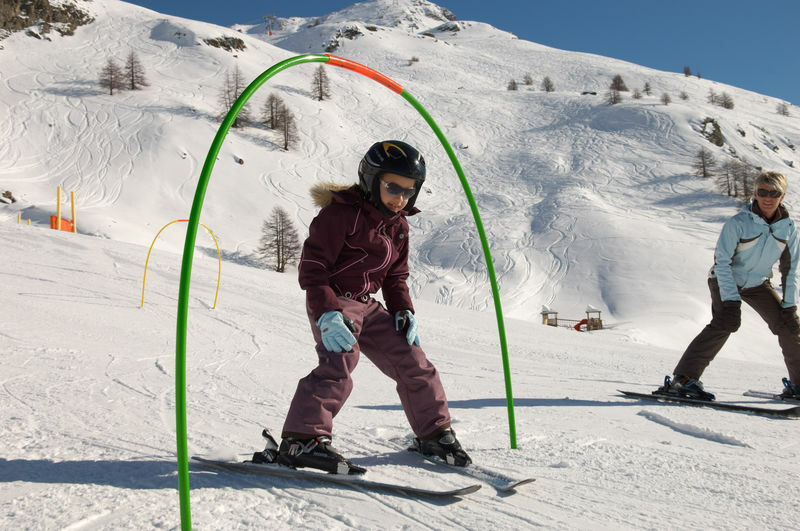 The sunny and sheltered ski area has five magic carpets, and a range of attractions that promise fun and variety on the snow.